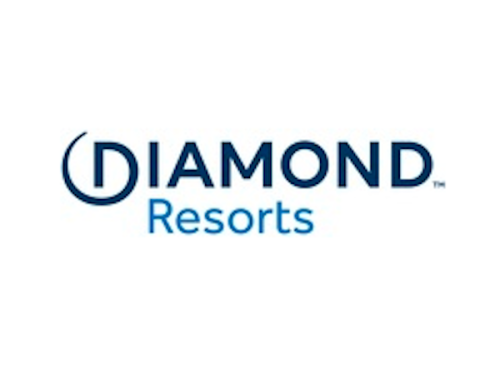 Citing the long-term, mutually successful relationship between their two companies, leaders of Concord Servicing Corporation and Breckenridge Grand Vacations (BGV) recently announced a three-year renewal of their partnering contract. 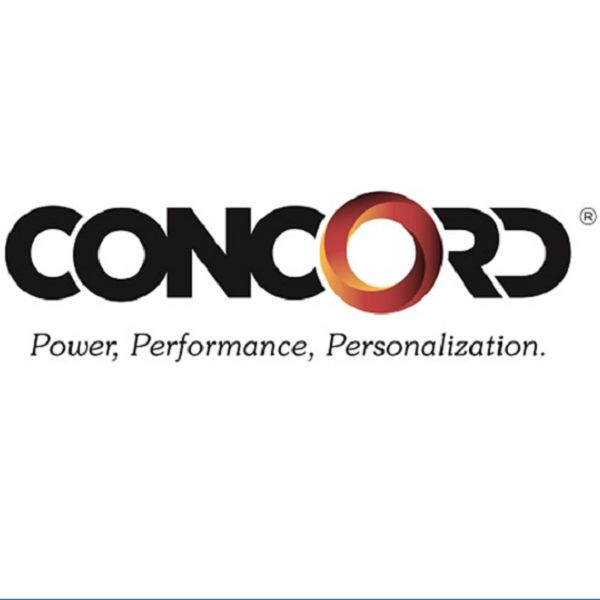 As it has over the past nearly 30 years, under the terms of the newly signed contract, Concord will continue to provide wide-scale third-party mortgage and homeowners’ association (HOA) contract servicing for Breckenridge Grand Vacation’s extensive fractional ownership holdings. As Kyle Derry, Concord’s Vice President of Business Development explains, BGV partners with Concord to manage homeowners association processing and an extensive mortgage receivables portfolio for BGV, which is a leading, Colorado-based fractional ownership development company. BGV is comprised of three unique development entities that operate a total of five homeowners associations. Created in 1984, Breckenridge Grand Vacations (BGV) was built by brothers Mike and Rob Millisor and friend Mike Dudick upon the belief that the success of their company would be determined by the positive impact it had on their owners and guests, employees and the community. The developers of the company also embraced the concept that BGV would be the best in sales if they were first and foremost the best in customer service. The company has embraced the Net Promoter methodology and consistently beats industry averages with its high scores. BGV now creates Grand Vacations for more than 25,000 owners and employs more than 600 staff members.